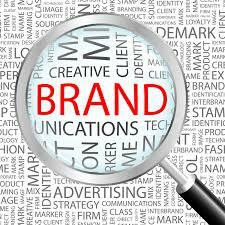 Make the world experience your brand. Experiential marketing works because it connects customers to brands through live, face-to-face experiences. This strategy carries an inherent risk: if your campaign isn’t engaging and compelling, the result is probably worse than that of a poor flyer, email, or TV ad. With the latter, more traditional marketing methods, users already have an element of disconnection – they can turn away, click a mouse or change their TV channel. 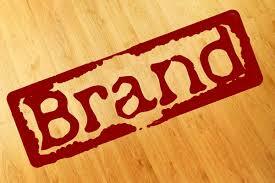 But with experiential marketing your target audience is slap bang in the middle of your campaign. For that reason, it’s vital to know what you’re dealing with and how to do it well. When experiential marketing campaigns succeed, they usually do so in explosive, incredible ways. It’s useful to highlight a couple of brilliant campaigns, to take note of the creativity. 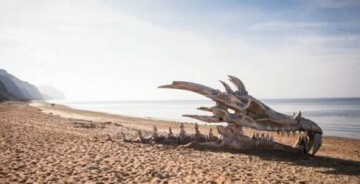 Last summer, Blinkbox planted a huge skull – the size of a London bus – on a Dorset beach to promote the fact that season 3 of Game of Thrones was on their service. They did no advertising. The skull was subsequently found and the story made the news, dominated social media and landed on the homepages of Mashable, Buzzfeed and Reddit. The end result? On the day the show started, Blinkbox enjoyed its biggest-ever day of trading. In a nutshell, to advertise the remake of the Carrie horror film, MGM and Screen Gems pulled off a stunt that shocked and stunned some people in a New York coffee shop. In conclusion, effective ‘live’ marketing is all about engagement. Gone are the days when it was a simple concept (like just plonking a sparkling new car in a showroom); modern campaigns are far more interactive and, as a result, often deliver brilliant results. Many brands are using experiential marketing – or ‘retailtainment’, as some campaigns are referred to – by making the most of sensory techniques, genuine emotions, virtual experiences and brand personalities to boost their bottom lines. Do it well too and you could be on to a winner. Use ‘selfies’ to boost your brand.